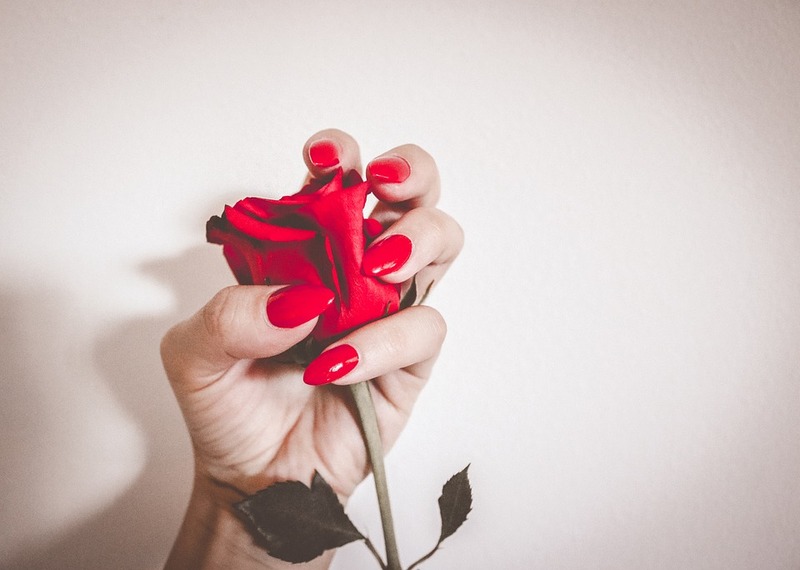 actually some of the most popular nail colors being showcased this summer. electric orange creamy beige, light lavenders and pinks and an interesting mix between lilac and grey. However, both sets of experts seem to have a meeting of the minds on coral and bright hot red. Soft, feminine neutrals never go out of style, and black accents and multi-colored tips promise some fun. we are back to black being the new black. waxing and the latest professional haircuts, styles and colors in a relaxed, comfortable atmosphere.